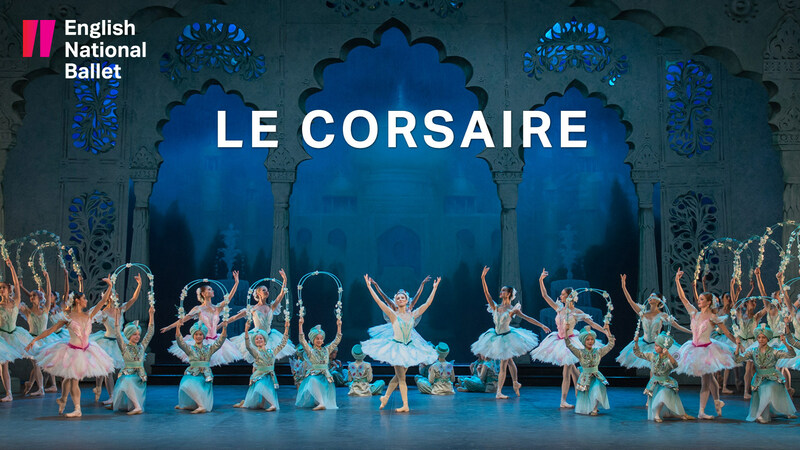 English National Ballet is the only UK company to perform this classic story ballet. Their extravagant production, staged by Anna-Marie Holmes, has enthralled audiences and received rave reviews worldwide, including Paris and Tokyo. It returns to Milton Keynes following its world premiere here in 2013.